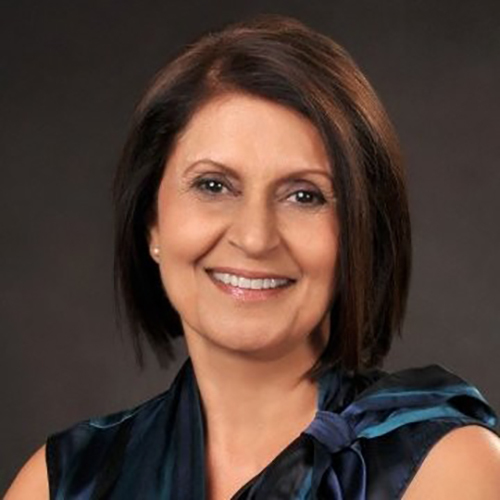 Chief Executive Officer, Software Professionals Inc.
Ms. Batra has more than 30 years of experience in technology and services solutions development and delivery. She began her career selling first-generation personal computers at Mississippi Micros, while attending Jackson State University. Upon graduation, she joined IBM where she held a wide range of management positions as well as technical positions including systems programmer, systems engineer and sales executive. After ten years with IBM, Reena founded SPI and has successfully grown the company to more than 200 employees. Under her leadership, SPI has become a leading provider of information technology solutions to commercial, government and public entities and won several prestigious regional and national growth awards. Reena holds a Master of Science degree in Genetics from Punjab Agricultural University, India, and a second Master of Science degree in Computer Science from Jackson State University, Mississippi. She is also active in several business, civic and community organizations.